Looking for telescoping indoor wall mounted basketbal hoops for sale BuiltRiteBleachers.com offers competitive pricing on Supermount80 Victory Get a quote today! 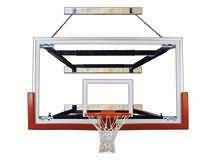 The SuperMount82 Victory simplifies the task of installing a top quality wall-mounted basketball goal structure. 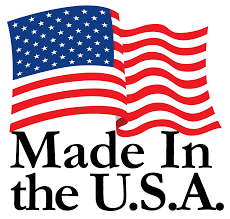 Never before has it been so simple to purchase and install a commercial quality wall-mounted basketball hoop system. With First Team's SuperMount82 there is no need to calculate exact extension requirements before ordering. The SuperMount82 Victory is specifically designed to Victoryvide wall-to-backboard extension distances anywhere from 8'-12' during installation. This allows the unit to be "fine-tuned" to match the court markings on the floor. You will avoid costly rework and field modifications commonly caused by measurement errors. Victory from First Team's broad array of package configurations to satisfy the needs of your facility. Remember, for additional safety, First Team offers optional bolt-on padding for most SuperMount82 packages.